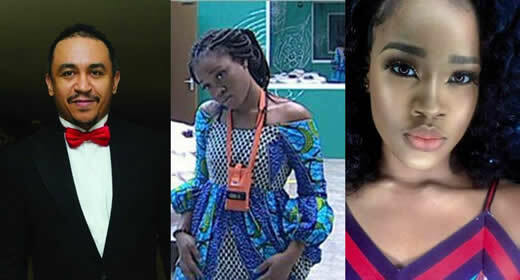 Cee-C whose real name is Cynthia Nwadiora is the 1st runner-up of Big Brother Naija 2018. 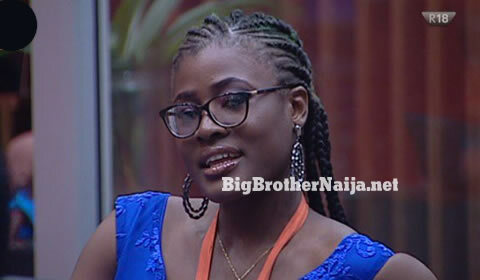 She has stayed in the house for 85 days and gone through a lot of ups and downs including her fierce rivalry with fellow housemate Tobi. 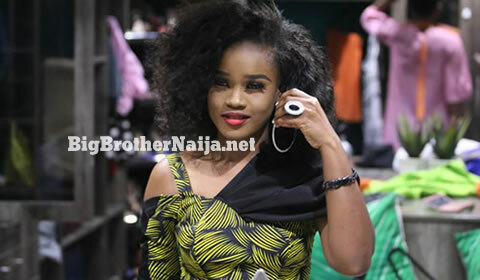 Cee-C has made it to the top 2 eventually losing out to Miracle as she received 28.04% of the votes. Congratulations Cee-C and we wish all the best in your life. My King! Weve done the best sweet heart! Go out there & be blessed!